What Type of Health Care Do You Need? Knowing what type of health care you need can save you time and money. Save time, call for Nurse Advice!  If you are a currently enrolled U-M student or other UHS patient, you can call for advice, day or night, which may help you avoid a trip to UHS, the ER or an urgent care facility. What to do in case of emergency or if you have an urgent health concern when UHS is closed. With an account, you can schedule an appointment, get test results, send non-urgent messages, and request prescription renewals, all online! Meet the health care providers at UHS! Try these tips to make your visit to UHS faster and easier, or maybe avoid a visit completely. Learn how summer program participants can use UHS.